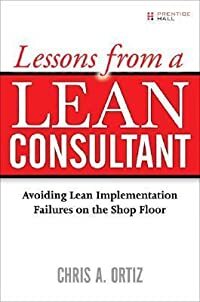 Making Lean Work: "In-the-Trenches" Help from a World-Class Expert Lean manufacturing can improve productivity and quality, shorten lead times, reduce costs, and improve competitiveness. However, succeeding with lean is not easy. Chris A.